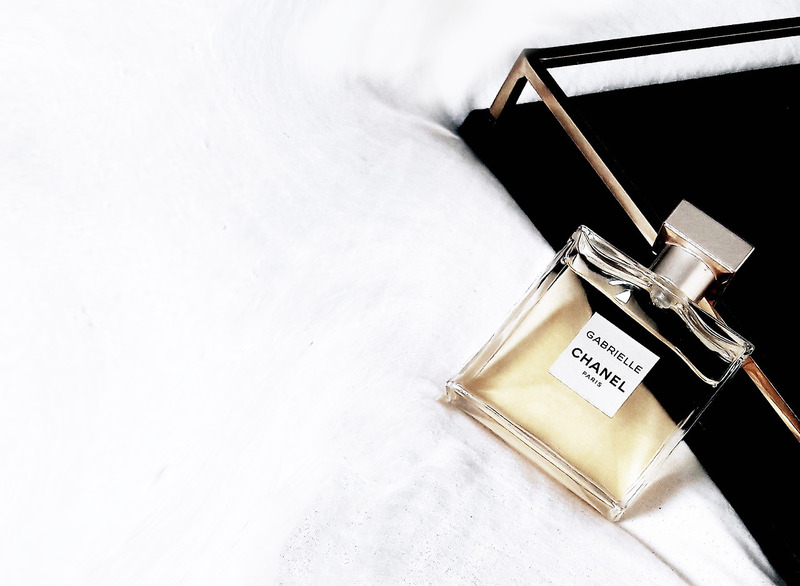 Among the first perfume creations of the house of Givenchy stands the legendary scent of L’Interdit from 1957, which was dedicated to actress Audrey Hepburn as the most significant muse of this fashion designer. 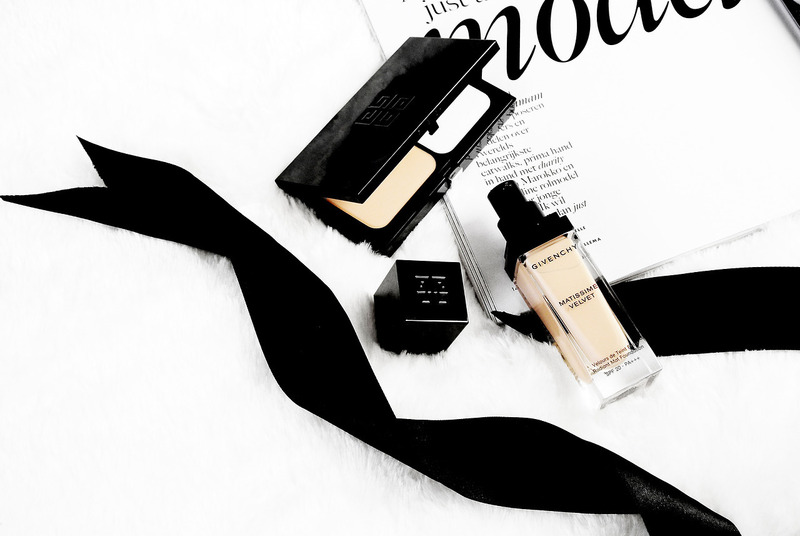 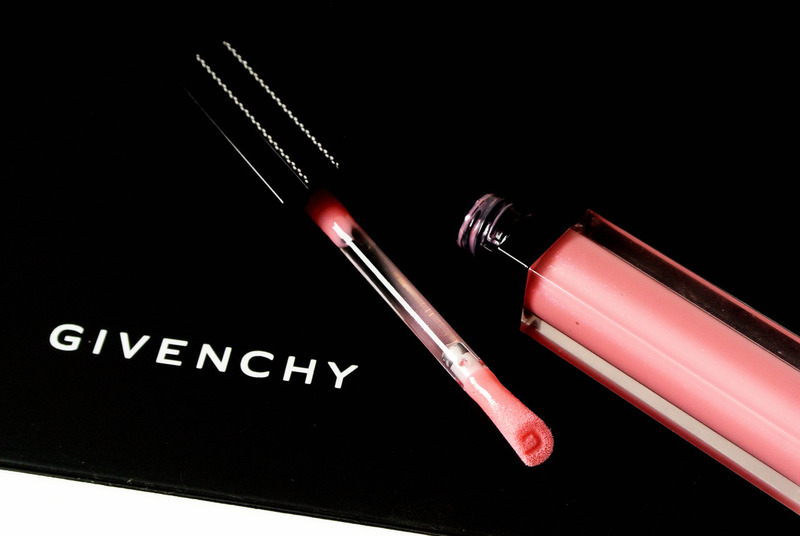 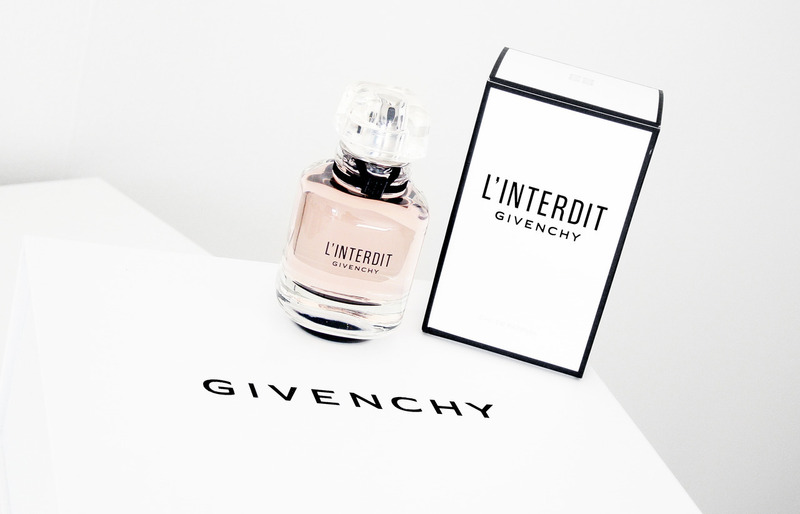 This season Givenchy is relaunching this fragrance and presenting a modern edition: L’Interdit Givenchy. 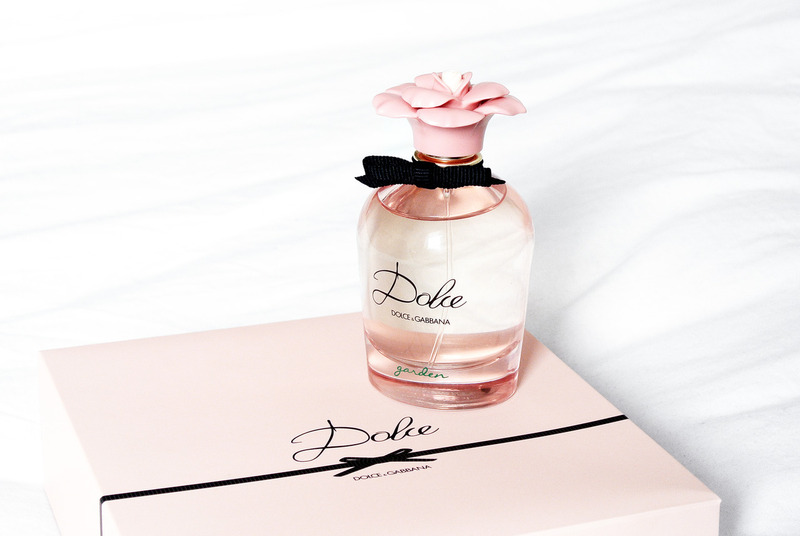 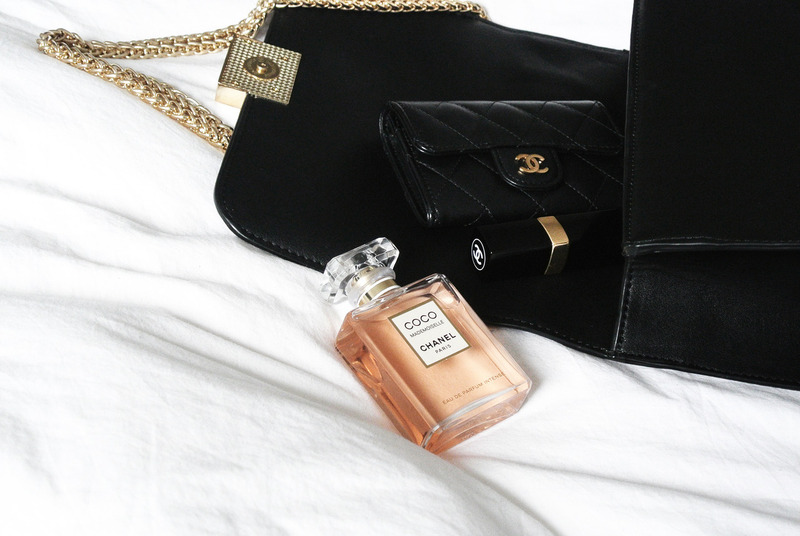 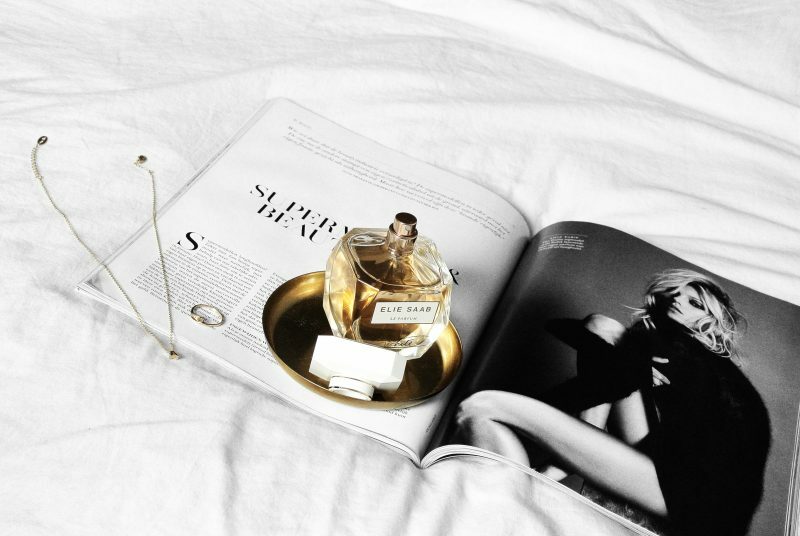 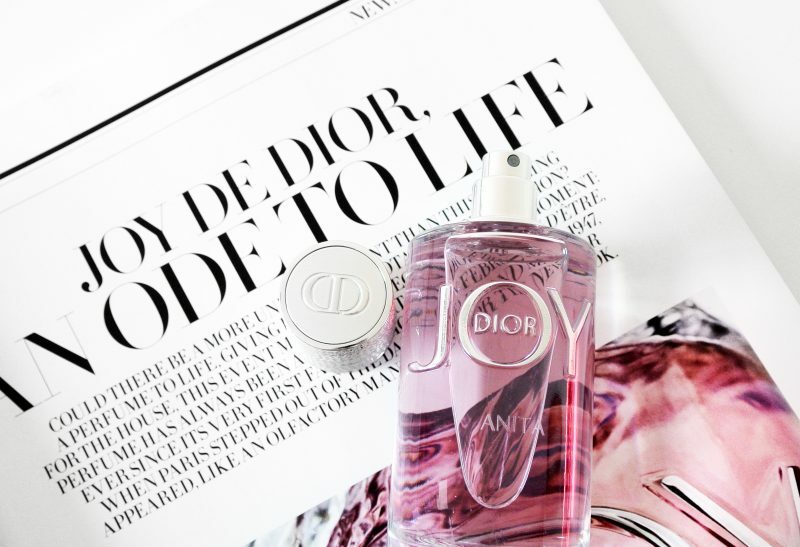 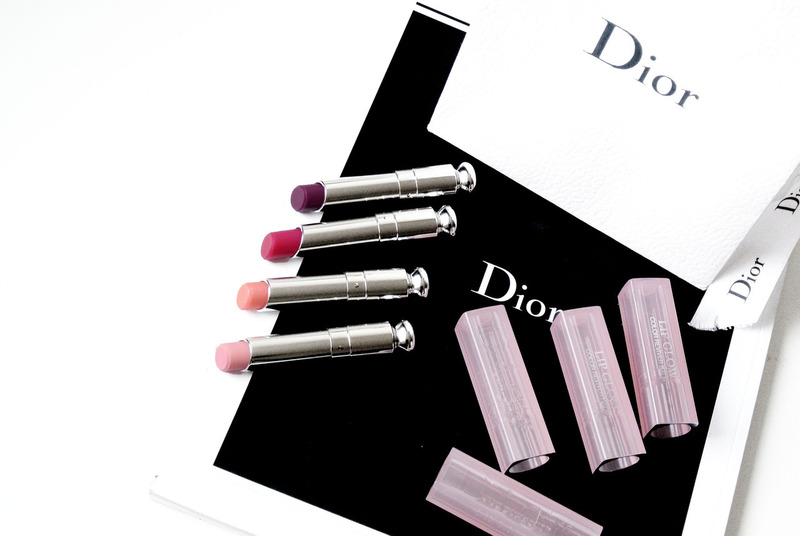 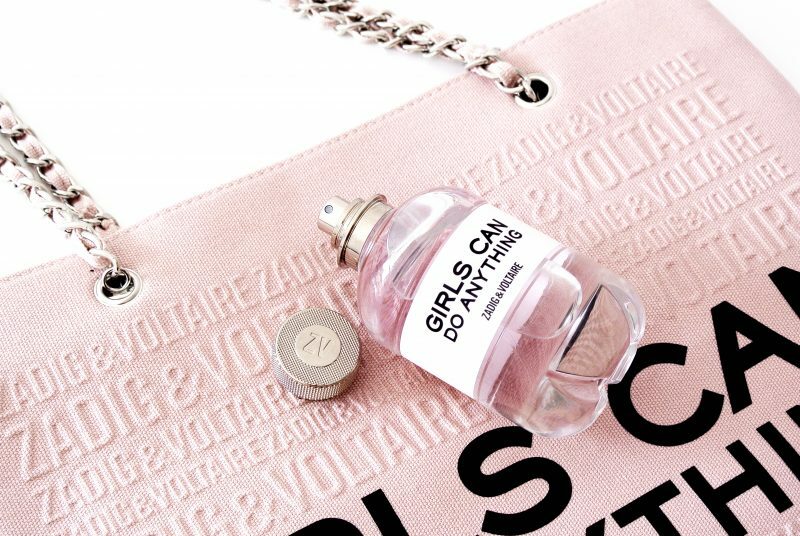 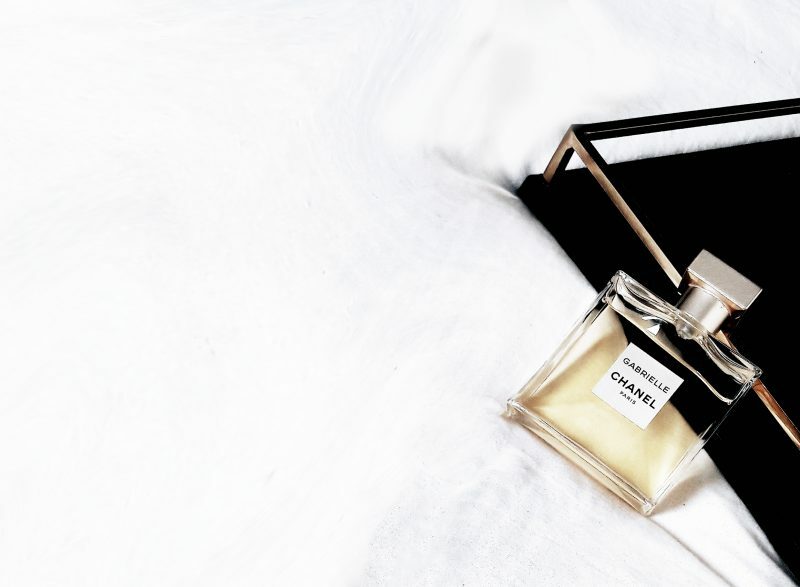 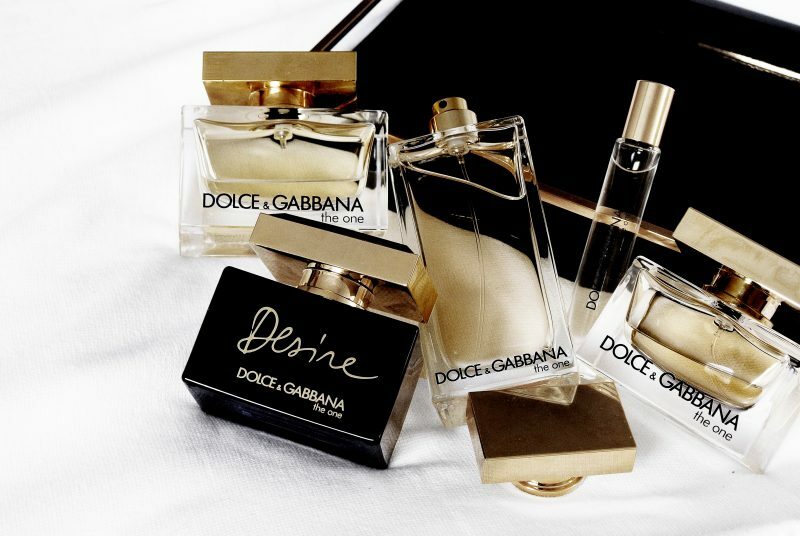 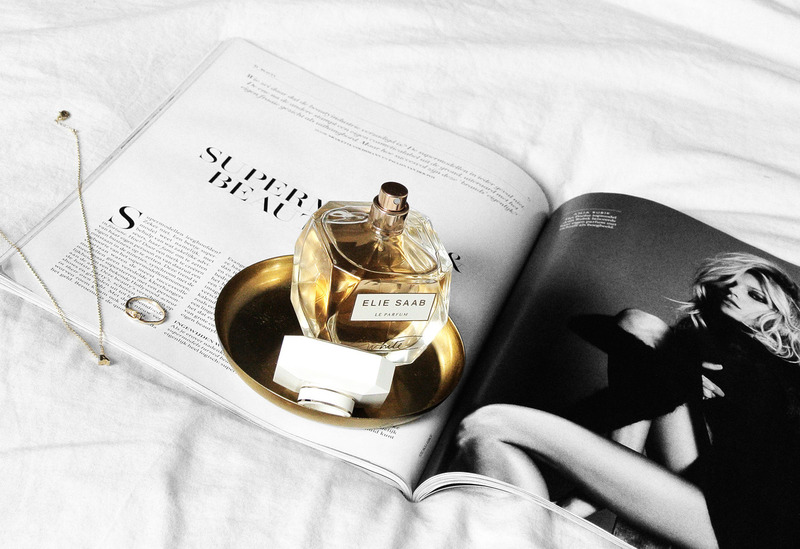 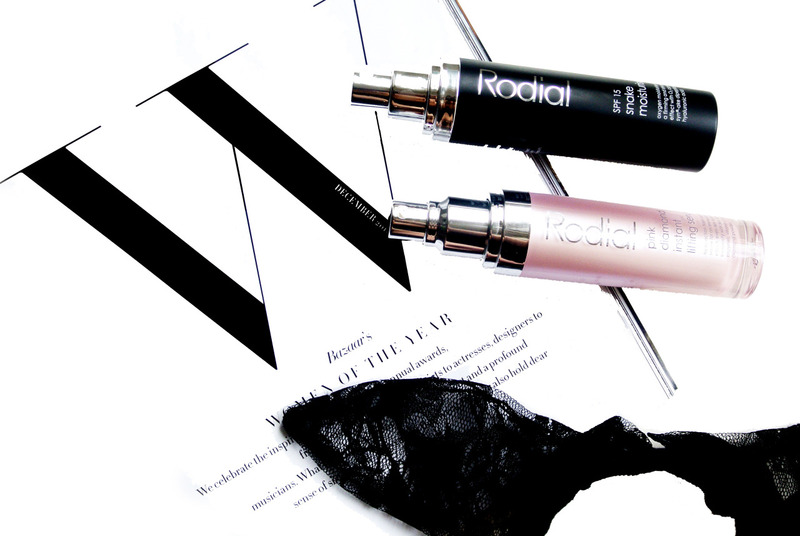 A musthave perfume for fall!